Premium quality fonts are one piece of equipment that will last your whole design career. As your computer hardware becomes obsolete, your analogue tools wear out and other types of design resources go out of fashion, a timeless typeface style will serve you for years to come. Design Cuts are currently running a brand new font bundle of some of the most versatile, popular font families, with 98% off the regular price. 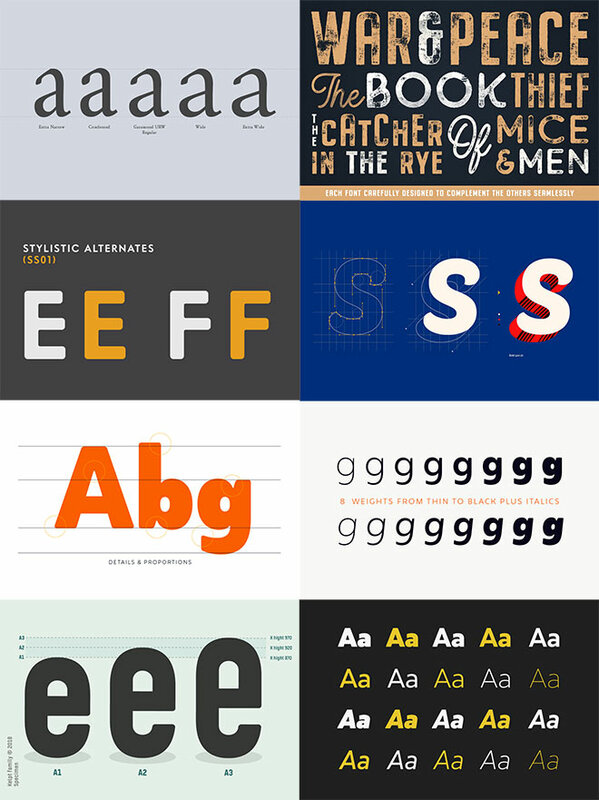 For just $29 you can acquire 16 pro-grade typefaces, featuring a total of 271 individual fonts when you count the array of weights and styles that are from each font family. 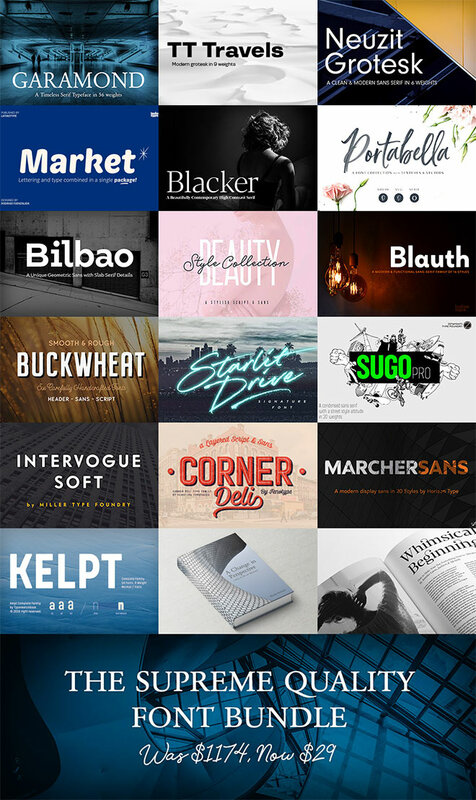 This unbeatable collection includes best-selling families from some of the best font foundries. There’s a great mix of styles, including timeless designs headlined by Garamond; future classics that have evolved from historic classifications, such as Neuzit Grotesk; and great high quality display fonts that satisfy current design trends, like the hand-painted script style of Portabella. 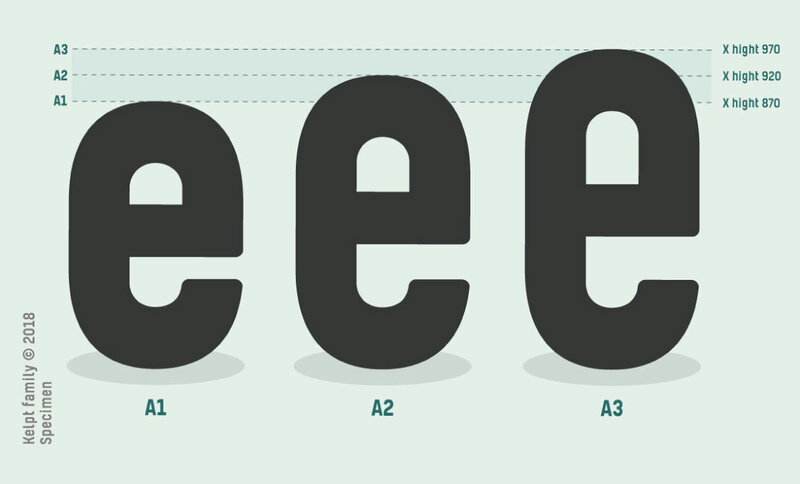 Each typeface has been professionally constructed with many featuring additional styles and OpenType features. Some even include bonus/extras packs, containing additional creative resources.